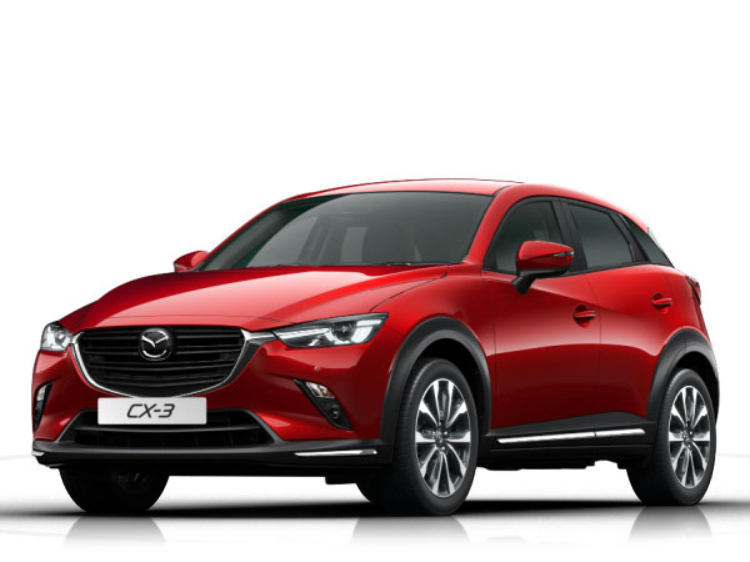 The all-new Mazda CX-3 is a small crossover that combines bold, stylish and vibrant KODO: Soul of Motion design with comfort and practicality to suit your busy lifestyle. Award-winning SKYACTIV Technology delivers uncompromising sporty performance and dynamic, responsive handling, making all-new Mazda CX-3 perfect for negotiating narrow inner-city roads or touring the countryside. 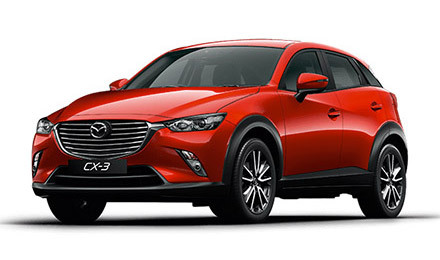 Discover the new Mazda CX-3 for yourself by requesting a test drive of any of the vehicles you see below now. 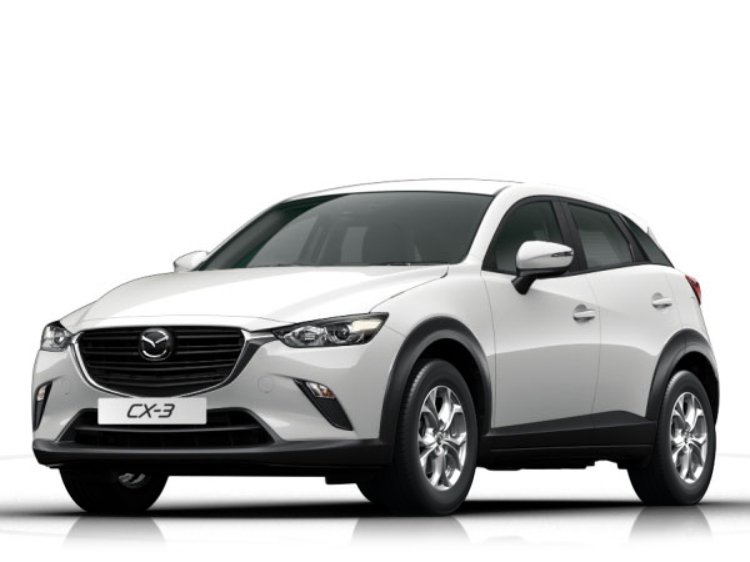 It's up to you whether you want the drive to commence from our Mazda Northampton Motors, Maidstone Mazda or Bolton Motor Park Mazda dealerships. 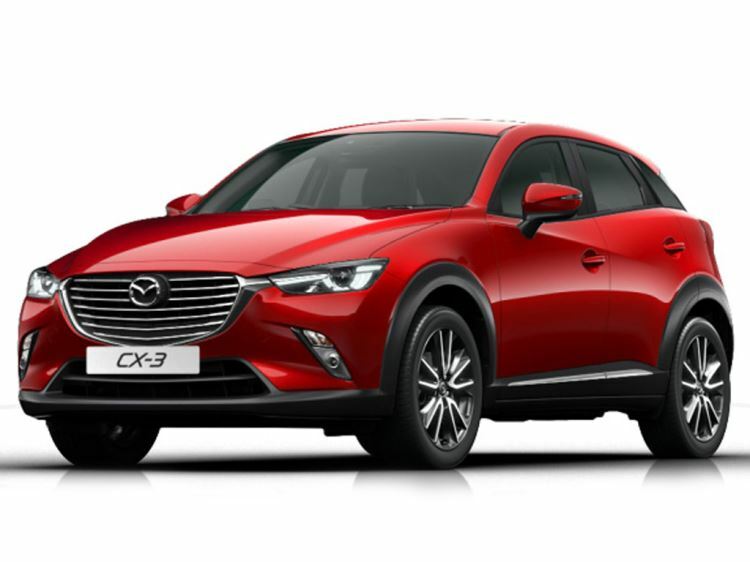 Find out more about the all-new Mazda CX-3 here in our preview.